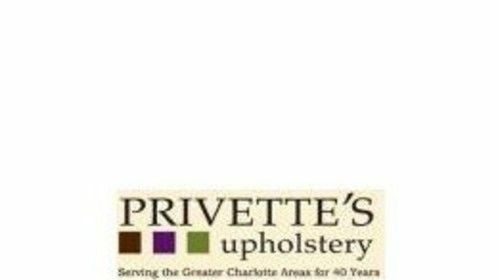 Privette's Upholstery was established in 1970 in Charlotte, North Carolina. 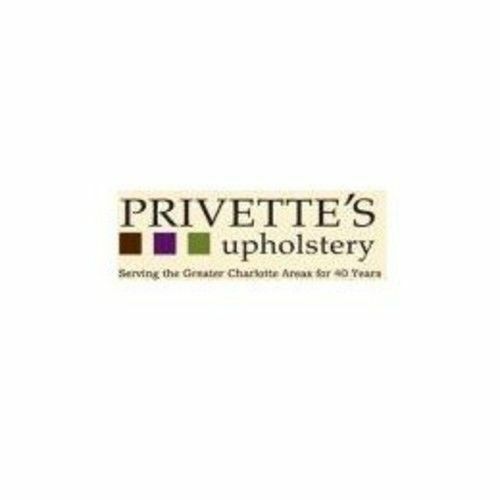 My father, Ray Privette, desiring to provide his service and talents to the Charlotte community, began a career in the upholstery industry. From those humble beginnings we were taught some valuable lessons about small business that intersects with one\'s character as well -- values like treating people fair, honestly, and having great pride in your craftsmanship so that it reflects the professional that you are, to name a few.